No.50 has always been one of the foremost fighting squadrons of the RAF. Now the heroic exploits of its men are brought vividly to life in this stunning new book. Formed to fight the Zeppelin airships attacking Britain in 1916, No.50 Squadron built up a fine fighting reputation by 1918. The squadron really came into its own in World War II by which time it had been reformed as a bomber squadron. Flying first Hampdens, then Manchesters and finally the mighty Lancaster the men of No.50 Squadron flew hazardous missions to pound the war industries of Hitler’s Reich into dust. After the war the squadron remustered to fly jet bombers, first the Canberra and then the huge Vulcan. It was in the Vulcan that the men of No.50 Squadron last went to war when they flew down to the Falklands to knock out the Argentinian fighter base being built on the islands. 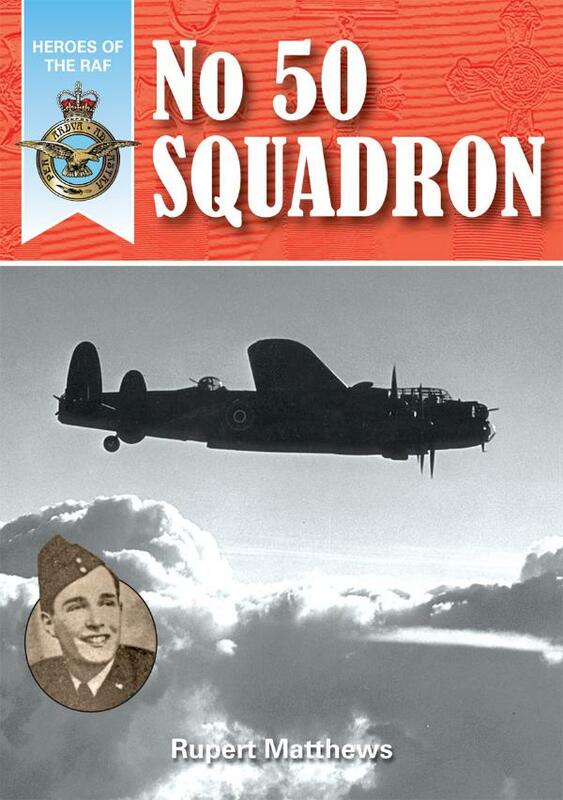 This book looks at the heroic men who have fought with the squadron over the years. It details their exploits in battle, their life with the squadron and in many cases their subsequent careers in the RAF and elsewhere. Rupert Matthews is the son of an RAF?Bomber Command veteran who grew up on tales about the war in the air. He has previously written several books about the RAF and has visited many of the airfields used by Bomber Command. He has also visited several of the targets in Germany bombed by No.50 Squadron.